The book reports on new theories and applications in the field of intelligent systems and computing. 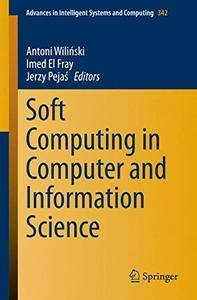 It covers computational and artificial intelligence methods, as well as advances in computer vision, current issue in big data and cloud computing, computation linguistics, cyber-physical systems as well as topics in intelligent information management. 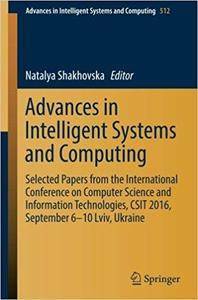 The book reports on new theories and applications in the field of intelligent systems and computing. Natalya Shakhovska, "Advances in Intelligent Systems and Computing"
This book presents a selection of papers from the 2017 World Conference on Information Systems and Technologies (WorldCIST'17), held between the 11st and 13th of April 2017 at Porto Santo Island, Madeira, Portugal. This book provides the reader with a comprehensive selection of cutting–edge algorithms, technologies, and applications. The volume offers new insights into a range of fundamentally important topics in network architectures, network security, and network applications. It serves as a reference for researchers and practitioners by featuring research contributions exemplifying research done in the field of network systems. 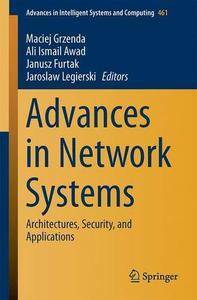 In addition, the book highlights several key topics in both theoretical and practical aspects of networking. 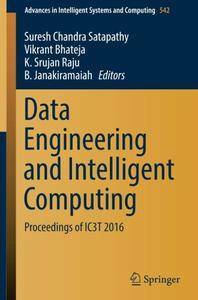 This book provides the reader with a comprehensive selection of cutting–edge algorithms, technologies, and applications. The volume offers new insights into a range of fundamentally important topics in network architectures, network security, and network applications. It serves as a reference for researchers and practitioners by featuring research contributions. 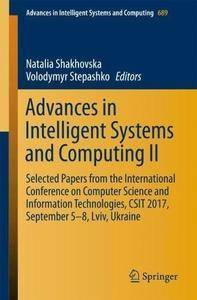 This book presents extended versions of papers originally presented and discussed at the 3rd International Doctoral Symposium on Applied Computation and Security Systems (ACSS 2016) held from August 12 to 14, 2016 in Kolkata, India.